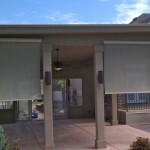 Exterior shades are a great way to save energy and cool your home. 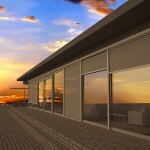 We offer a wide range of solutions from Eclipse that will protect your home from the sun. 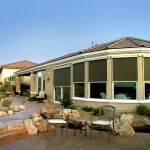 Exterior shades can be mounted on the outside of any structure to expand your outdoor living space. These Eclipse solar shades block 90% of solar UV rays, protect your living space, and reduce the glare on your television screen. The Cassette screen runs up and down a track for added protection from the elements. The motorized unit protects your living space and reduces glare on monitors and television screens. 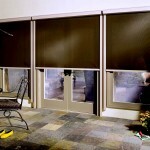 The Eclipse Cassette comes in a variety of shades to stop the UV rays from damaging your home. 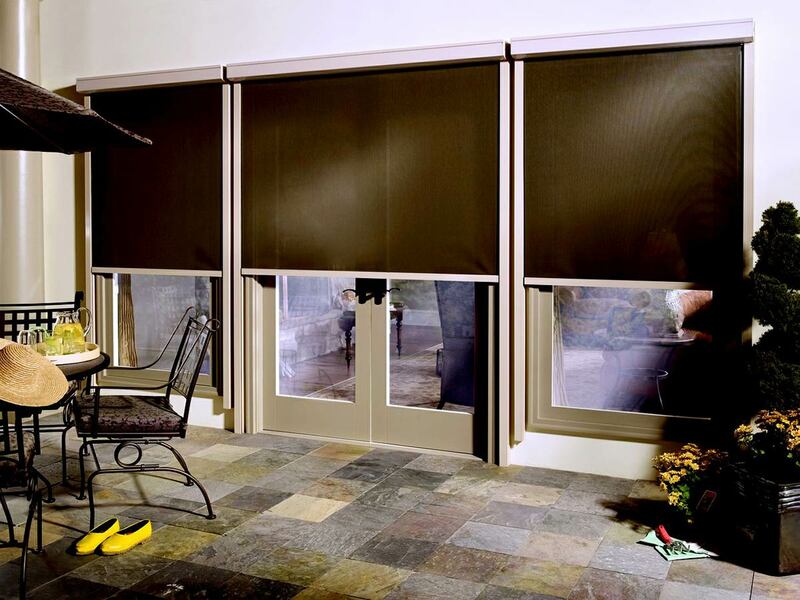 The Eclipse E – Zip cassette box is the newest retractable outdoor solar shade. Side tracks are constructed of rugged powder coated aluminum to provide long lasting use, and the sealed tracks offer insect protection.